Recently Carroll Bros. 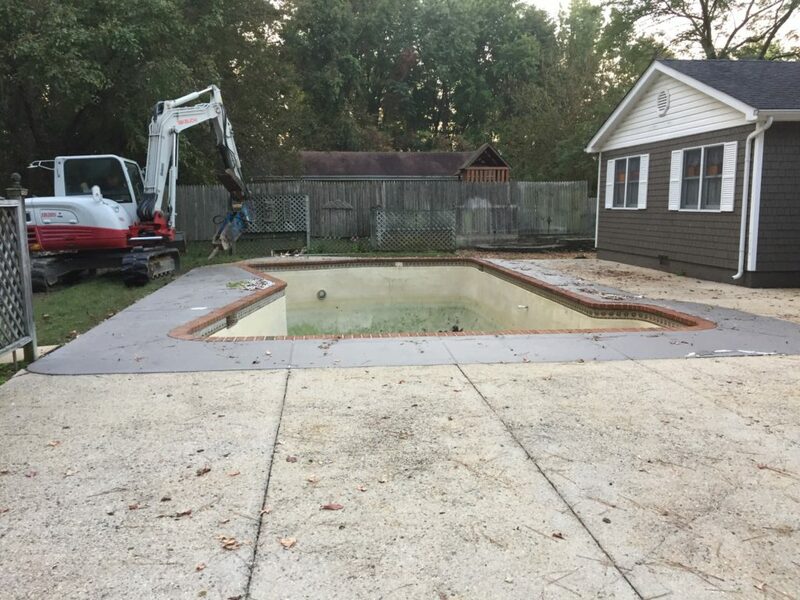 Contracting was contacted to remove a pool in Stevensville, Maryland; upon arrival we were informed that the home owners wanted to keep the current patio that lined the swimming pool. They just simply wanted the pool removed so they could reclaim their back yard, and get the old beat up concrete pool removed. As you can tell from the picture below, the existing patio bumped right up to the pool being removed. Carroll Bros. Contracting had to use special ground mats during the removal process to ensure the existing patio was not damaged during demolition of the pool. As you can see below, Carroll Bros. 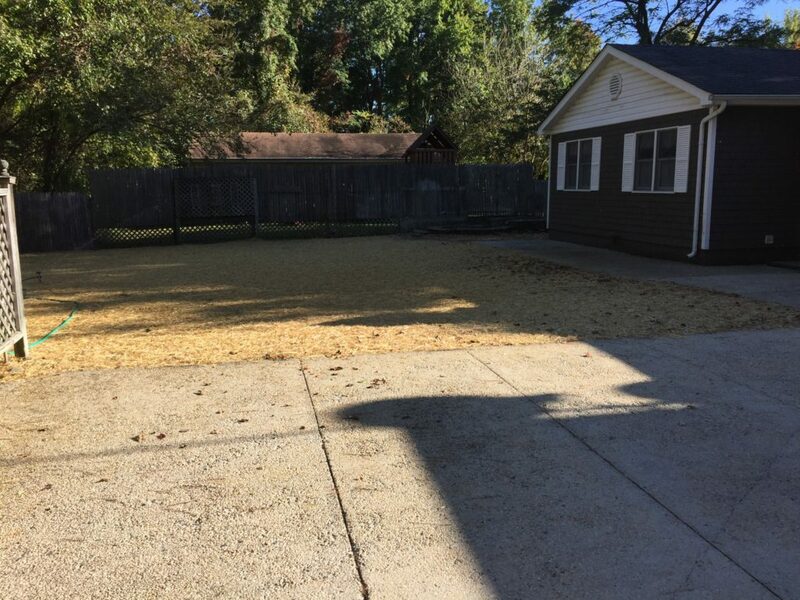 Contracting were able to get the pool removed, the area filled with dirt and grass replanted; all while not damaging the existing patio that the home owners wanted to keep. These home owners in Stevensville, Maryland regained their backyard and kept their patio in perfect shape to use for barbecuing and other outdoor activities.